CENTRAL OHIO'S DIESEL TRUCK STORE!!! 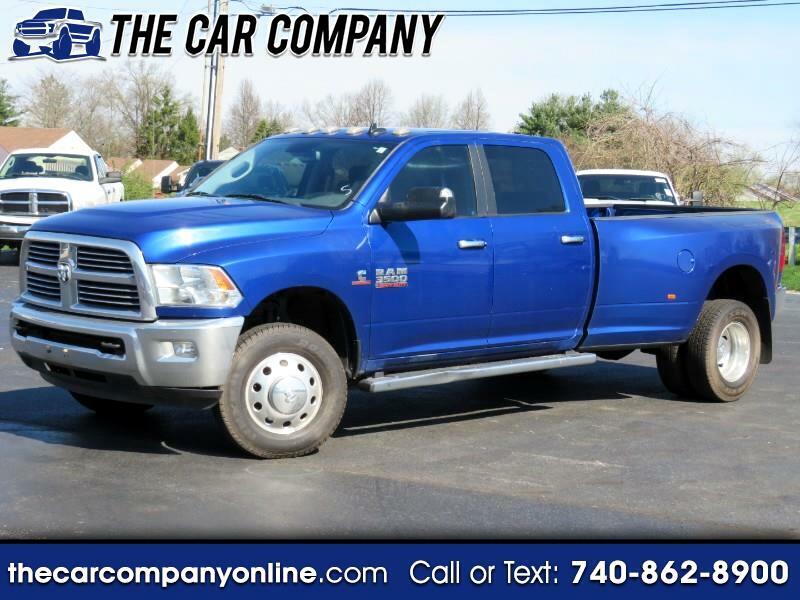 BEAUTIFUL BLUE STREAK PEARL CUMMINS DUALLY!! !